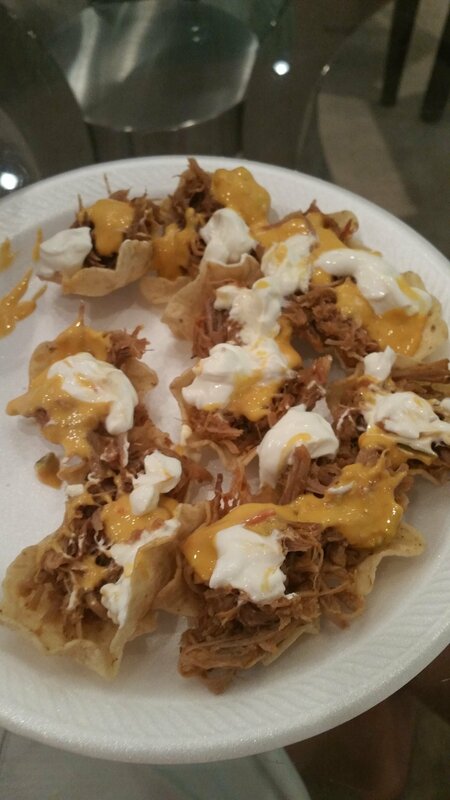 Those nachos look good. I'd tear into those! 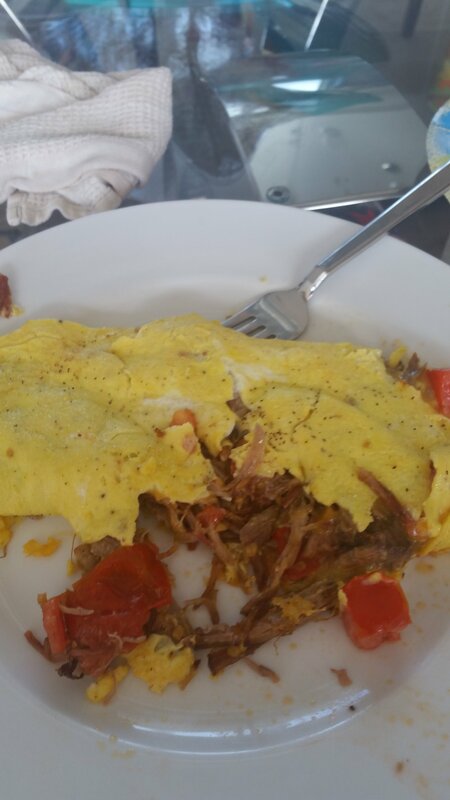 Pork omelet looks interesting, have to give it a try!